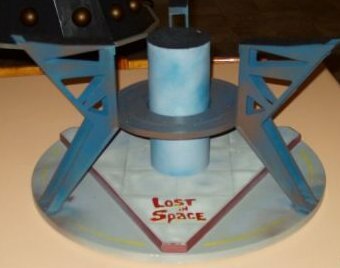 A custom built 2 foot Jupiter-2 from the classic TV series Lost in Space. 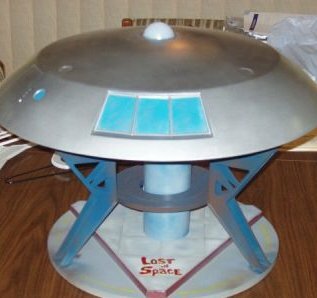 It is constructed from fiberglass and is painted. There is NO interior. 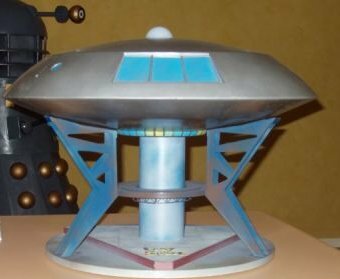 Also included is a custom built launch tower to display this model. 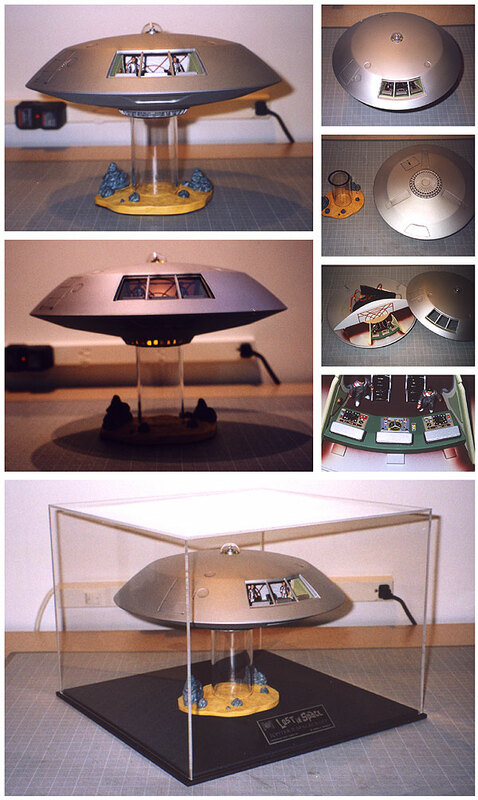 As you can see from the photos it is quite an impressive item when displayed.